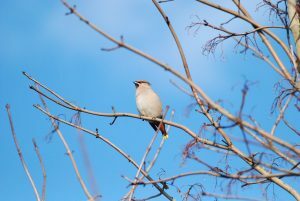 Sunday 13th May 2018 – Join members of Wexford Naturalists’ Field Club and wildlife artist Dave Daly for the Dawn Chorus at Raven Wood Nature Reserve, Curracloe (with kind permission of the National Parks and Wildlife Service, Department of Culture, Heritage and the Gaeltacht). Meet at 4.30am at the barrier entrance to the wood (T111267). The Dawn Chorus is Free. Breakfast, at own expense, if anyone wishes to join with members following the event. 11th March 2017. We have reports of more Spring Migrants arriving today . 3 Wheatears in Carne, Chiffchaff in Churchtown and Enniscorthy, Sand Martins in Lady’s Island and a sighting of a Swallow on the South Slob. 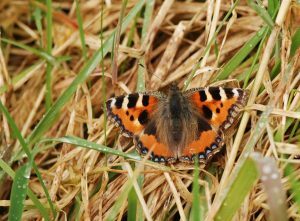 Dave Daly also sent us a photo of a Small Tortoiseshell that has come out of hibernation. The award ceremony will take place in the Ceramics Room, National Museum of Ireland, Kildare Street, Dublin 2 on Friday 25th November 2016 @11:00hrs. The recipient of this year’s Distinguished Recorder Award is Zoë Devlin for her contribution to promoting the recording of Ireland’s wildflowers, and for producing a suite of Irish identification aids to encourage new recorders. Zoë’s lifelong love affair with wildflowers began at a very early age when she developed a love of the little ‘weeds’ which grew between the rows of peas and spinach in the vegetable part of the family garden close to the village of Dundrum. On frequent family visits to relatives in Co. Wicklow she received great encouragement to pursue her passion. A cousin of her father’s, Dr Kathleen Lynn was the person who first showed her an orchid through her large magnifying glass in what could be described as a ‘defining moment’, spurring her on in her desire to learn as much as she could about the natural world. In the late 1950s, when Zoë finished secondary education, she trained in secretarial work and spent most of her working life as a secretary. But the interest in nature continued to grow and was joined by another. This was photography. Zoë wanted to learn more about botany – books weren’t enough – so she attended extra-mural courses in UCD and lectures and workshops at the National Botanic Gardens. Zoë began to photograph each new species she found and soon built up records and when she retired from the ‘day job’, her daughter suggested she set up a website of those records. In 2009, www.wildflowersofireland.net went live. 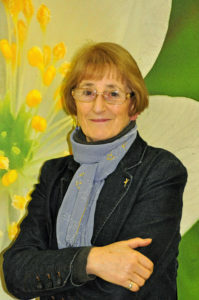 Shortly after, the Collins Press suggested her website would make a good book and they published ‘Wildflowers of Ireland – A Personal Record’ in 2011. ‘The Wildflowers of Ireland – A Field Guide’ followed in 2014. Through feedback from the website, Zoë realised that there was a growing number of people who wanted to know what species they were finding but couldn’t manage a more advanced flora so she took a chance, designing a book which would categorise 530+ species by colour groups rather than by families. The response proved that it was worth the risk and the book has been re-printed three times already. Through her Facebook page Wildflowers of Ireland, Zoë has built up a huge following of like-minded individuals and her page has proved to be an invaluable resource for those with an interest in wildflower identification. Here Zoë also tirelessly promotes the work of the Data Centre and the importance of biological recording. She is still learning and recently undertook an online Field Studies Council course on plant recognition. The tutor assigned to her turned out to be Paul Green, subject of this award in 2009 and someone who has taught her so much about botany. Zoë has supported the work of the Data Centre since the Centre’s early days, not only through submitting her significant and high quality data but also by promoting the Centre’s recording initiatives and sharing her wealth of knowledge and love of wildflowers through to the Centre’s workshop programmes. The National Biodiversity Data Centre is delighted to recognise Zoë’s outstanding contribution to biological recording in Ireland by awarding her the Distinguished Recorder Award 2016. There will be a launch of a leaflet entitled ‘Butterflies of the Raven’ in memory of Christopher J. Wilson (1946 – 2015), naturalist, broadcaster and author, at the Raven Nature Reserve, Curracloe, Co. Wexford, on Thursday 23nd June at 11am. 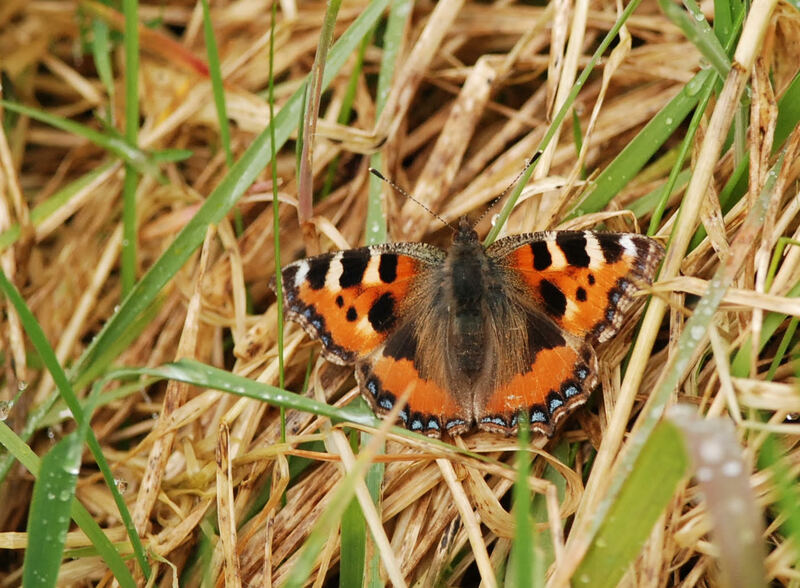 Chris established the first butterfly monitoring transect in the Republic of Ireland when in 1992 he joined the National Parks and Wildlife Service as Warden of Wexford Wildfowl Reserve. The launch will take place in a marquee approximately 50m from the nature reserve entrance where parking can be found. Staff will be on hand to assist. Refreshments will be served followed by a number of guided butterfly walks (weather permitting). ‘Butterflies of the Raven’ and other butterfly and nature related publications will be available. Shieldbugs have already been spotted in the county this year, please let our records officer know if you have found any of these facinating insects. The club is in the process of collecting these records for Nicolas and Mary who are putting a book together on the Ladybirds & Shieldbugs of our county. We are pleased to announce that we have a new Wexford Naturalists’ Field Club recording form, this is linked to NDBC but data is recorded from individual recorders through WNFC, therefore we will be able to distinguish members records from general Wexford recording: Records submission form. If you prefer you can still use the manual form. The field club is now on Facebook and Twitter. This is a great way for everyone to stay in touch informally and a chance to stay up to date with the latest news. Alternatively Facebook and Twitter feeds at bottom of the Home Page are now active. 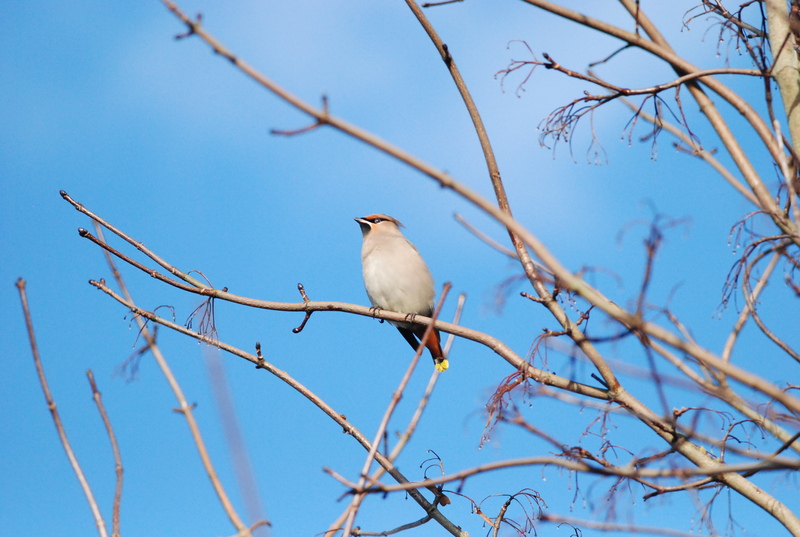 The Club has launched a survey of the wildlife that uses Wexford’s hedgerows. 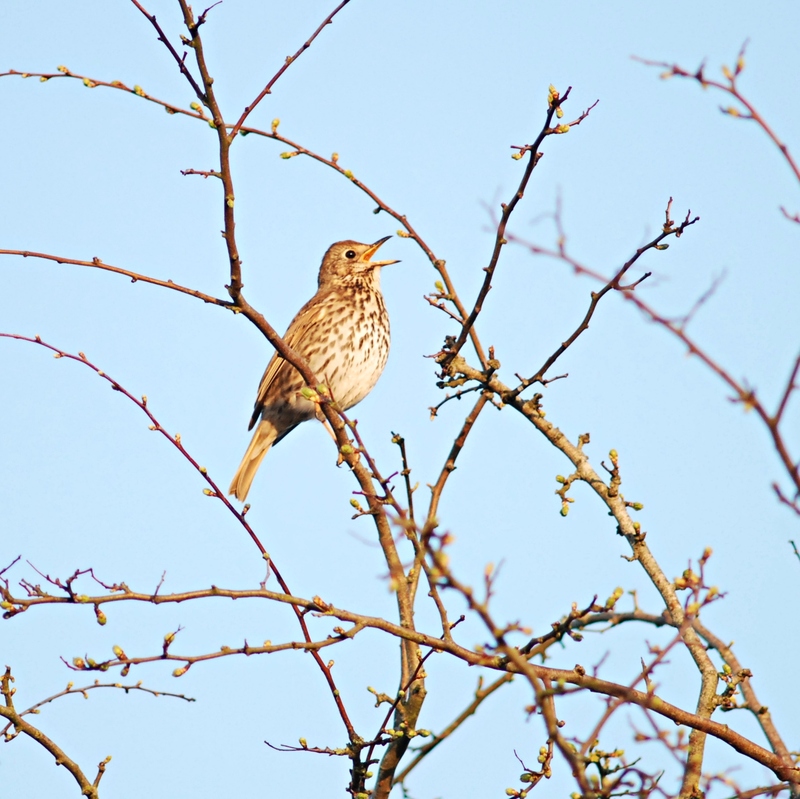 We know hedgerows are important for wildlife but we don’t really know to what extent. We are looking for people from all parts of the county to take part to get as much information as possible from all around the county. The survey is very simple. We are asking that you walk along a rural road for 1km, once a month every month, and count all the birds, butterflies, bumblebees and anything else you see during your walk or you can count just birds or butterflies, etc. 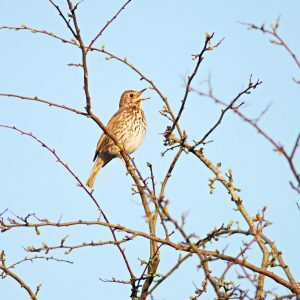 We hope that this will give us information, not just on what species are using our hedgerows, but how the range of species varies throughout the year and it will also allow us to monitor how things change from year to year. If you would like to take part, please contact the records officer by email: info@wexfordnaturalists.com for full instructions and recording sheets. We have already lots of Hedgerow walks under way but its not too late to start. This is your opportunity to help the Club and at the same time to gather information about the wildlife of our native hedgerows.